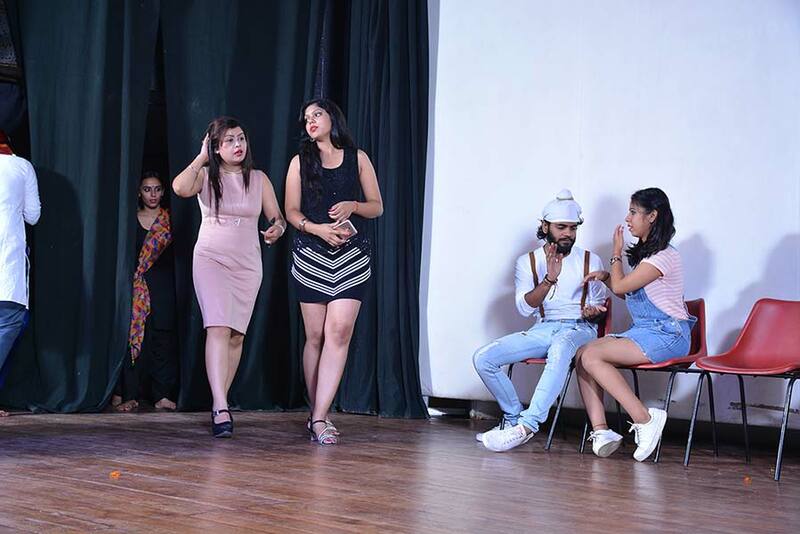 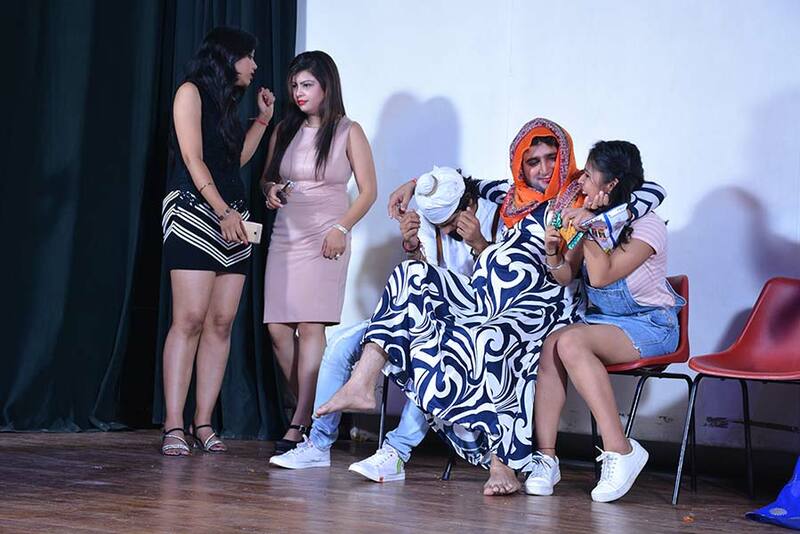 Heritage Institute of Management and Communication (HIMCOM) has come up with a theatre group, “Parchhai (The Shadow)” keeping in view of the unseen aptitude of students like sense of humor, creativity, writing ability, singing capability, acting, dialogue delivery and dance routine. 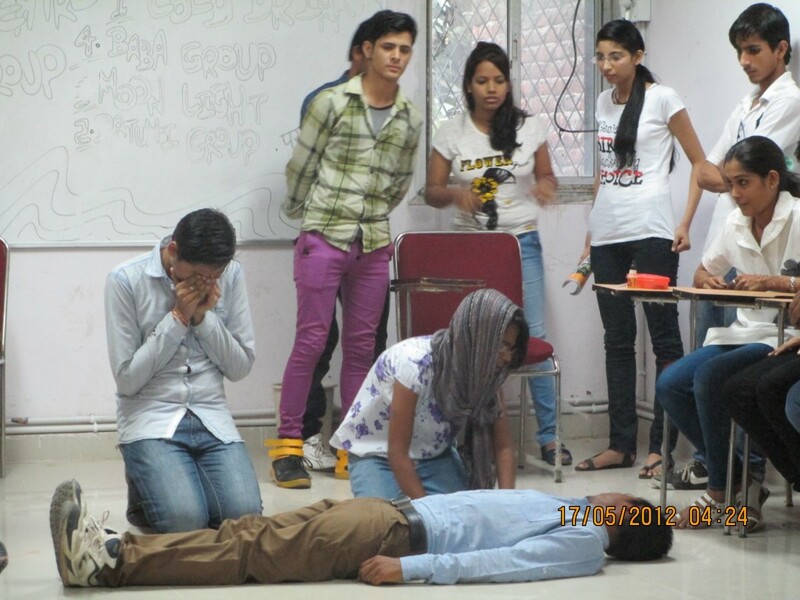 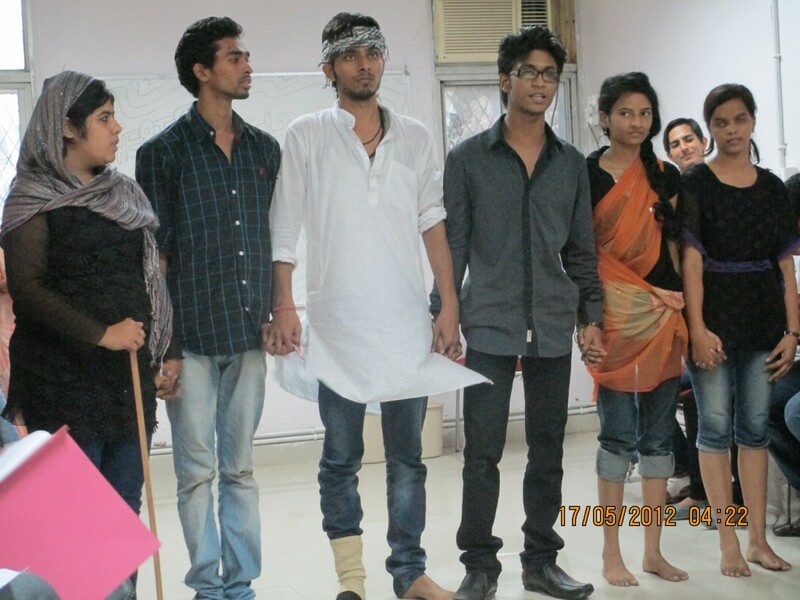 All students are encouraged to take part in theatre activities in order to make them unleash their innate potentials. 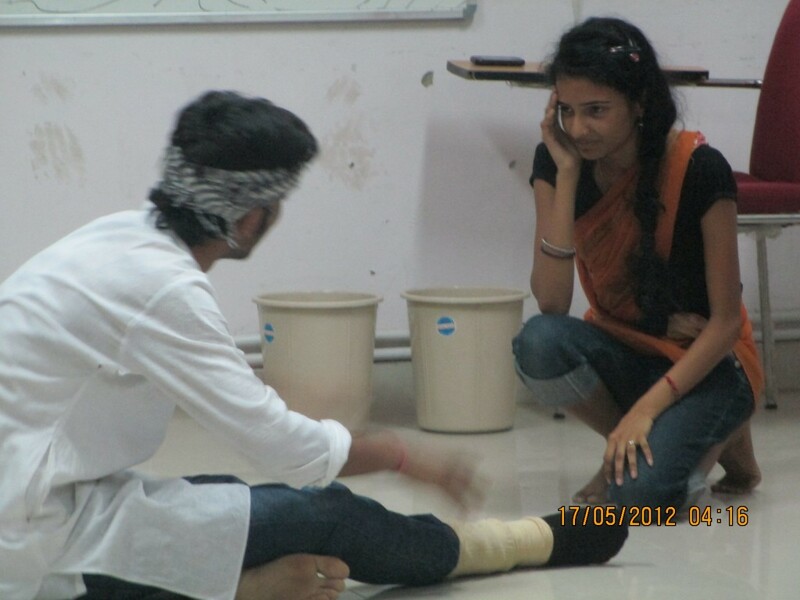 Besides, Parchhai also aims to promote the Indian culture and its values through its unique and artistic way. 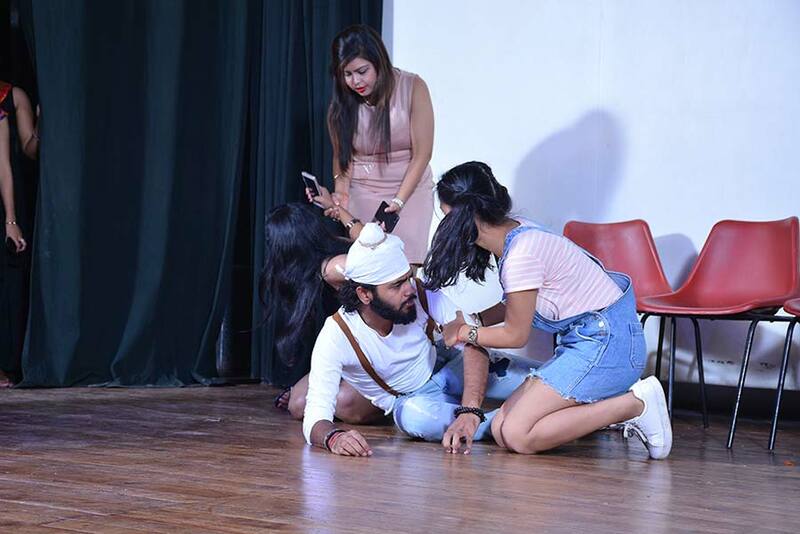 Theatre is a mutual form of fine art that uses live performers to present the knowledge of an actual or likely event before a live audience in a specific place. 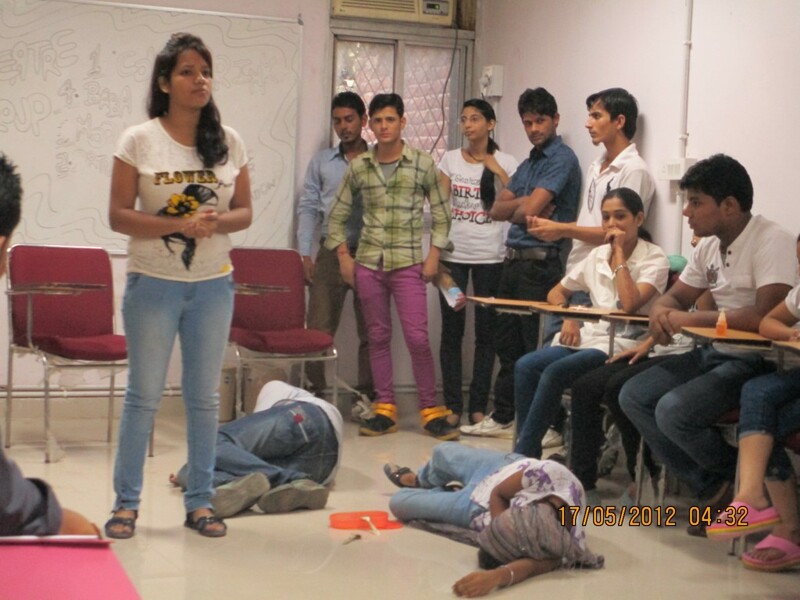 Through the study of theatre, students will develop their individual minds and bodies. 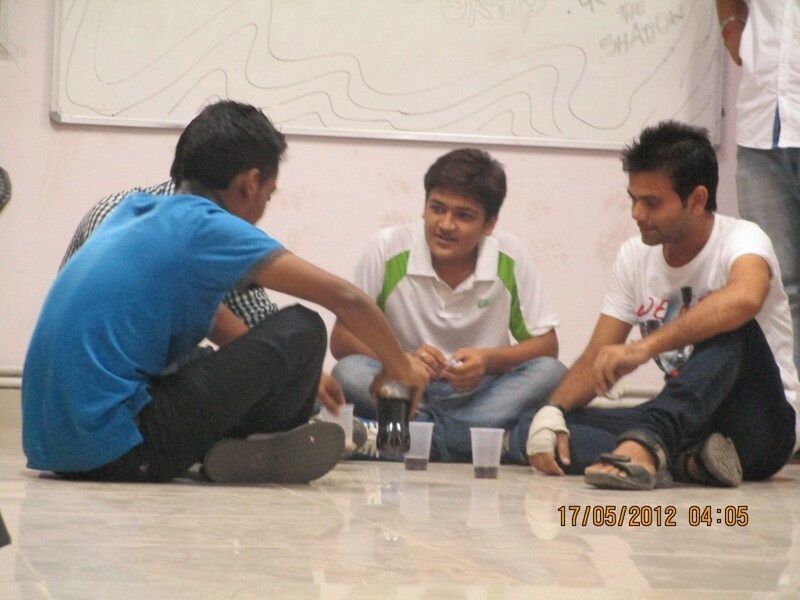 Students can solve problems, adapt to change and develop an interest in other people. 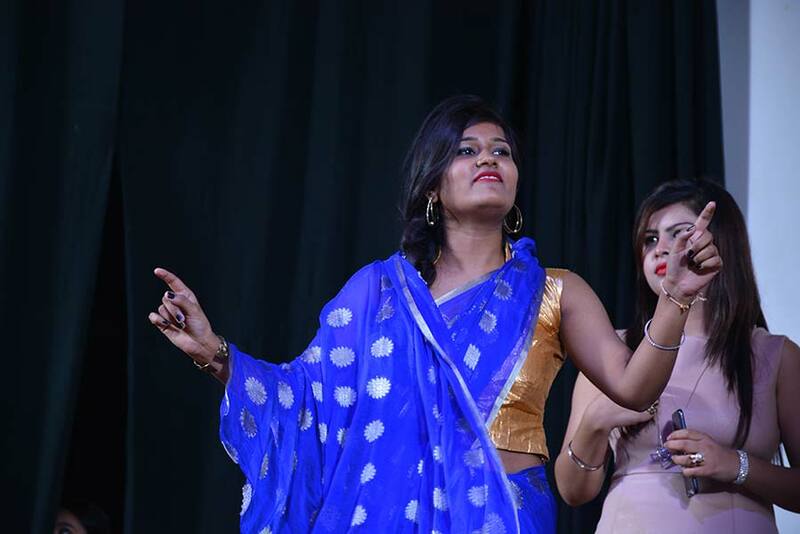 They can also practice identifying a need for certain knowledge, procuring information and applying new knowledge in meaningful ways. 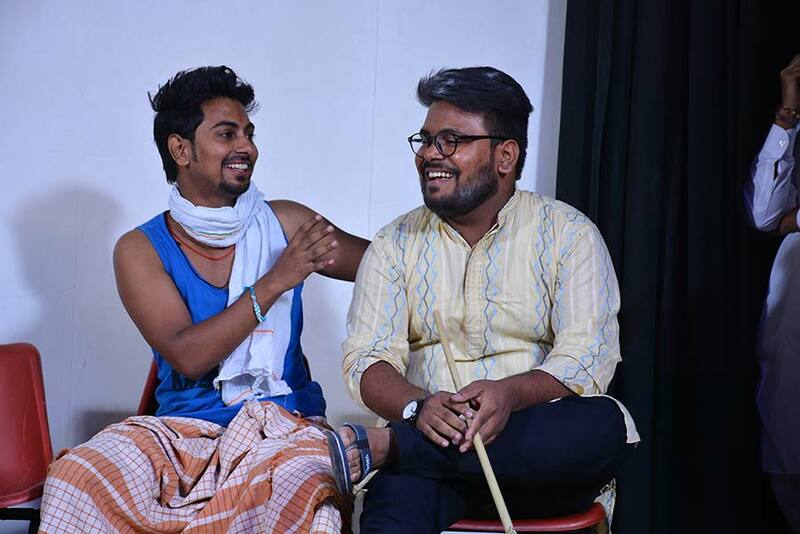 Parchhai will develop the complete know how of all the forms of theatre such as Drama, Street Plays, Musical Theatre, Tragedy, Comedy and many other allied forms..